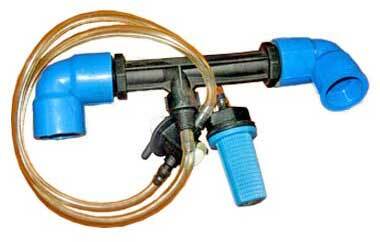 For the complete range of Drip Irrigation System, we are the perfect destination. 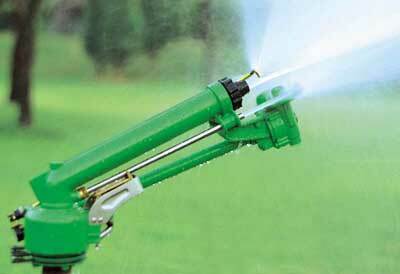 Our Low-Cost Drip Irrigation System includes PVC Pipes, Rain Gun Sprinkler, Micro Sprinkler, Spray Popup, Gear Pop-Up Sprinkler, etc. 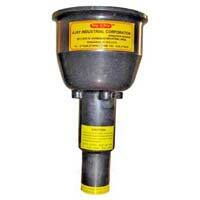 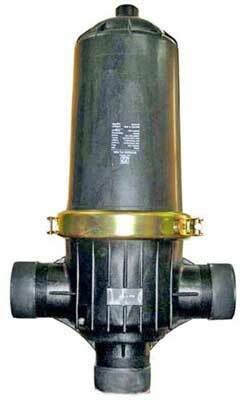 These accessories are used in different applications of irrigations. 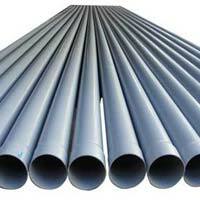 They are designed in such as way that the field is efficiently drenched from length to breadth as per the requirement. 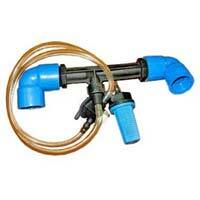 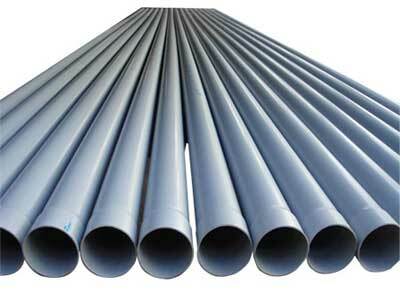 Apart from that, we are identified as one of the leading Pvc Home Garden Drip Irrigation System Exporters from India. 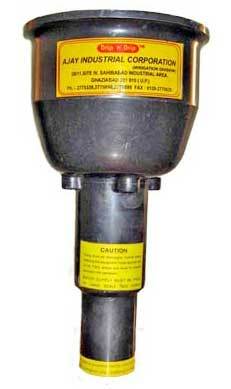 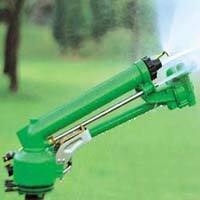 We provide high end Gear Pop-Up Sprinkler that is used for efficient irrigation. 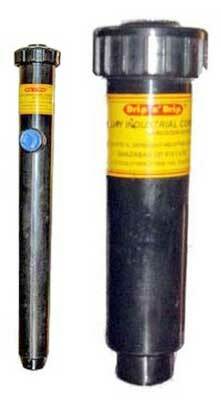 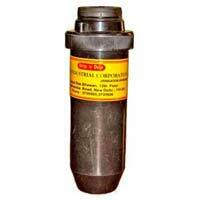 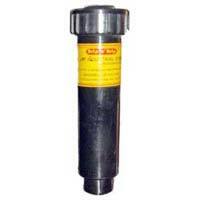 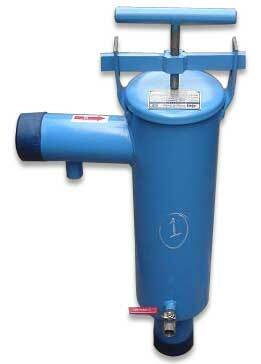 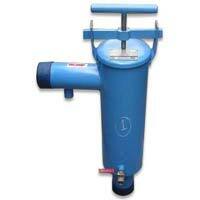 We are one of the choicest Gear Drive Sprinkler Manufacturers in India. 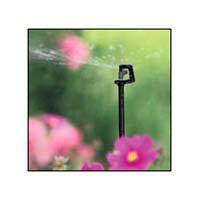 Our Gear Pop-Up Sprinklers have "Point and Shoot" arc adjustment without any tool. 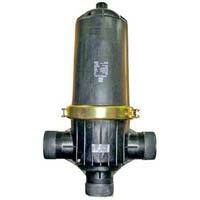 The smooth impeller gear drive of the sprinkler gives uniform water in all direction.